Leave that stressful job to us and we’ll take care of renting your condominium. Del Condominium Rentals, Inc. is focused on the needs of property owners who recognize their investment as a valuable vehicle for financial rewards. We have set the standard in condominium rental management and are committed to providing an exemplary investment choice. We would be delighted to provide information pertinent to your personal investment and invite you to discuss how you can benefit from marketing and management through us. When you’re choosing a company to rent and manage your condominium in the Greater Toronto Area for you, you want one that will do all of the work - and save you all of the worry. This company should handle the tenant, the maintenance, the marketing, the finances and legalities, and give you easy access to everything that’s being done, whenever you want it. That’s peace of mind. With over 2000 condominiums in 135 communities under our management, Del Condominium Rentals is amongst the most trusted condo management services in the GTA. Our Rental Management Program was designed to provide the skills and know-how of professional property management whereby we oversee every step of the rental process seamlessly from successful leasing to rent collection on behalf of the owner. Behind the scenes, you will find competent departments comprised of a committed group of individuals performing a variety of services to complement the success of your investment. Professional Management and Peace of Mind – we do it best! All the services and specialties that go into successful property management are on staff at Del Condominium Rentals. We don't outsource, so there are no concerns about delays, miscommunications or confidentiality. Say goodbye to the billing headache. At Del Condominium Rentals, we address all of your accounting needs. We ensure payments are processed swiftly, protecting your cash flow. Keep your property in tip-top shape is one of our key priorities. We take care of all repair requests promptly, keeping tenants happy and protecting your home. 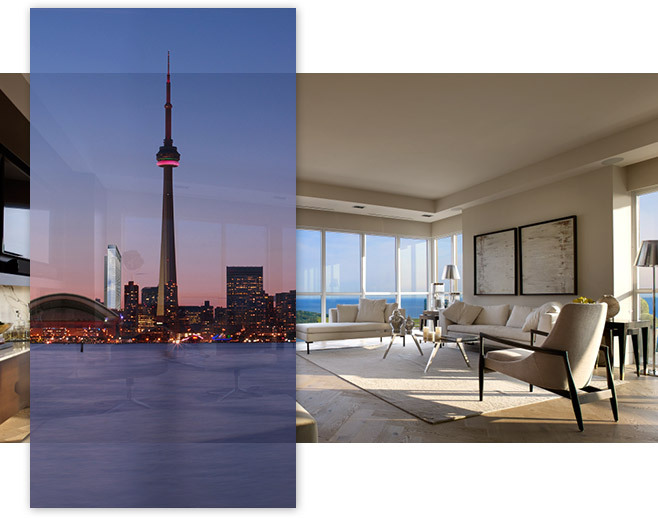 We find right tenants the first time, with digital listings, comprehensive advertising and photo tours to highlight your condo key features for renters. Bad tenants hurt your bottom line and cause endless frustration. We only place the best of the best, using detailed screening to weed out the bad apples. Full Service Leasing Across The G.T.A. Easily review the financial health of your property at a moment’s notice, with our detailed financial reporting tools. It’s never been easier to keep tabs on your investment. Don’t find yourself in a sticky situation with a bad tenant. At Del Condominium Rentals, we provide diligent collections up to and including legal action to see that you get paid on time. We understand the ins and outs of condo property management, and we are happy to provide input at a moment’s notice. Get your pressing questions answered by and expert team. All the services and specialties that go into successful property management are on staff at Del Condominium Rentals. We don't outsource, so there are no concerns about delays, miscommunications or confidentiality. Brings in a pool of desirable candidates for tenancy. A thorough and comprehensive examination of a prospective tenants credit history is performed so as to approve the best possible candidate to occupy your investment. Up to and including legal action to see that you get paid on time. Increases the rate in accordance with current market trends. Determines what repairs and maintenance the tenant is responsible for. Liaising with building management to safeguard everyone's right to the "quiet enjoyment of living. A proactive approach to protecting the suite, the tenant and you, the owner. View your statements and download year-end tax documents. 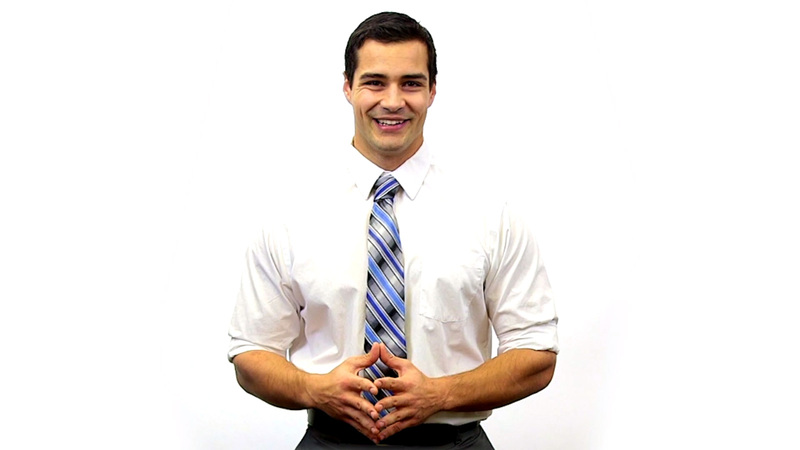 Works with both tenants and owners to maximize profitable longevity of lease agreements. Every member of the Del Condominium Rentals team is a highly experienced, deeply committed professional with one common goal: to be worthy of the confidence you place in us to handle your valuable investment. 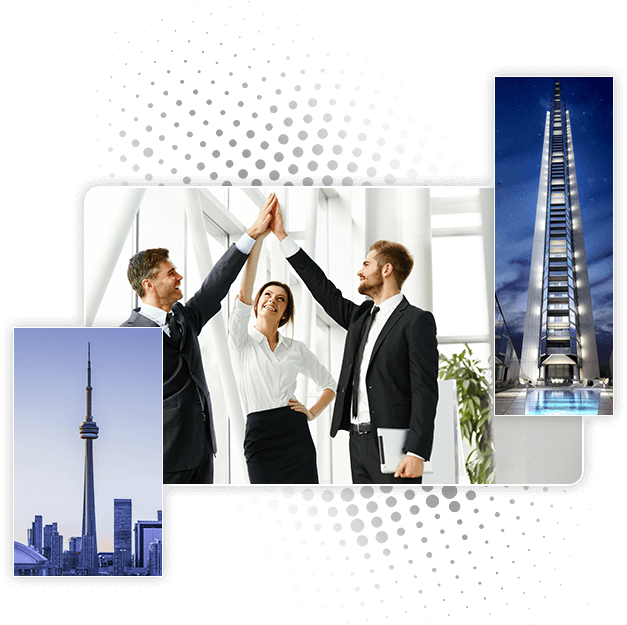 In fact, we are amongst the most trusted condominium management services in the GTA, having added value to the portfolio of over 2000 condominium units. the personal attention of a small company and the benefits of a big one. And that adds up to peace of mind. I had a great experience. The Agent Jessica Tsang was very professional. All the paperwork was handled in the time she had specified. My phone calls were promptly returned with the answers that I needed. The building has great amenities. I would highly recommend giving Del Rentals a try. The maintenance service we received was exceptional, Matthew has demonstrated true professionalism in his work. An honest, hard working technician who solved several issues in our apartment in a timely manner. Thanks for the service!